We will build your online store for you. We use WooCommerce for all of our online stores. WooCommerce is now the most popular eCommerce platform on the web (stats from Builtwith), so you can rest assured you're in good company. Here is some useful information on what you'll need to get started with your online store. Once your site design has been setup, we will ask for your product details and get started on building your online store. Adding a simple product is similar to writing a post in WordPress. For this section we will need the Product name and description. Adding products with variables requires sending us a full list of each product type. We will need your product price and sales price (if available) as well as the tax rate. We will also need your products SKU (if available). The inventory tab is also where you would manage your stock status. The stock quantity can be disabled, if you prefer not to list it in the shop. The shipping tab is where the weight (oz/lbs) and dimensions are added by: Length, Width, Height. The shipping class (unless otherwise specified is UPS). Product photos are added by selecting the Product Image. Additional Photos can be added by adding> product gallery images. All products must be listed in a category. In addition, products can be listed as sub-categories under "parent" categories. We will need the email that you use for your PayPal log in. PayPal is the default payment gateway for online payment. Other payment gateways can be purchased at WooCommerce. You will need to create a UPS account. 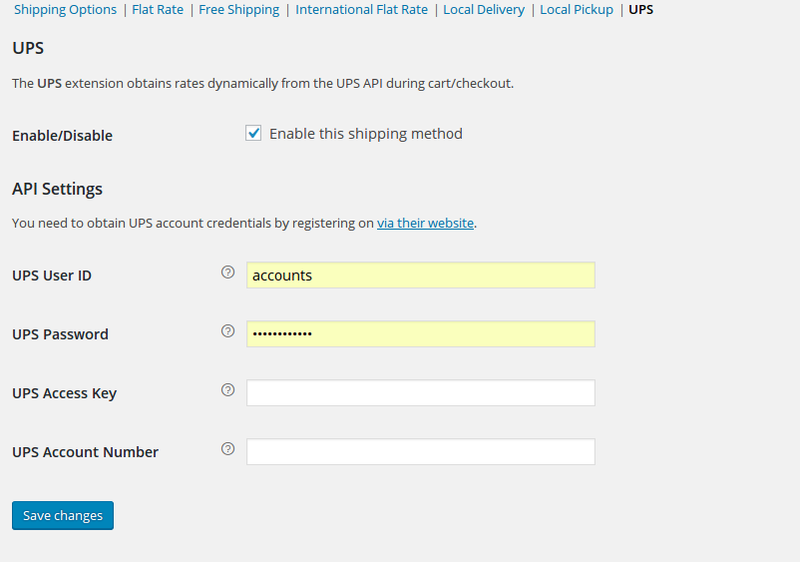 Once you have set up an account, we will get the UPS Access Key for you. We will need the rest of the information emailed to us. We will also need an email address to send your shop notifications to. 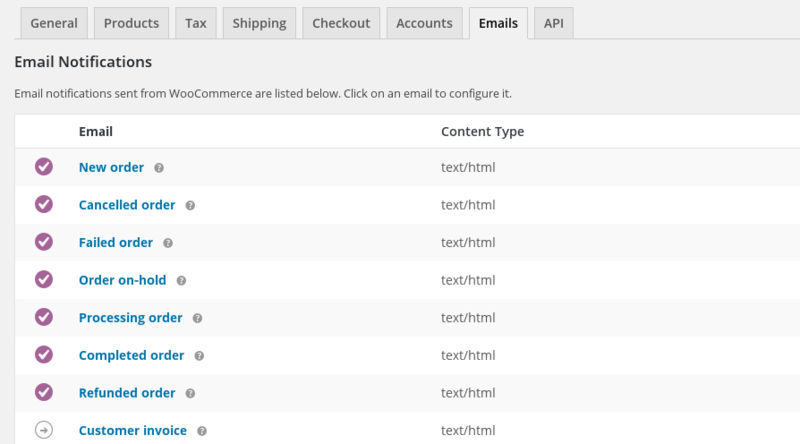 This email can be changed in your Woo-Commerce settings. & video tutorials as a part of our service. Need help setting up your WooCommerce Online Store? We can do it for you.